The patch is currently being tested on the Public Test Server. 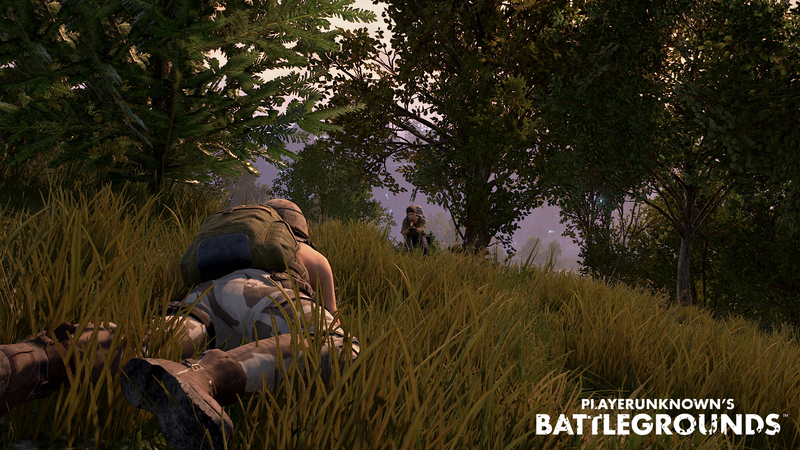 PlayerUnknown’s Battlergounds’ Patch 17 for the Xbox One brought new weapons, balance changes, and more. 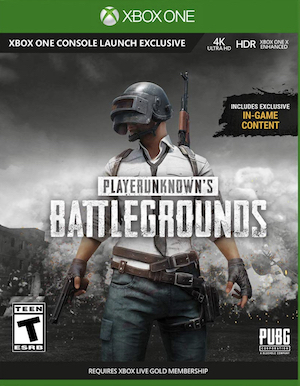 Now, the developers are working on Patch 18 for the game, and they are currently testing it out on the game’s Public Test Server before it’s ready to be released to the live servers. 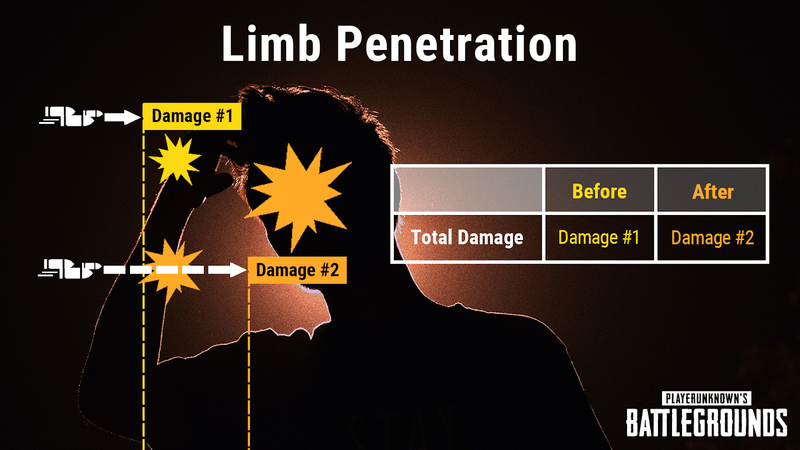 This new patch brings a lot of new features and improvements, such as a dynamic weather system, limb penetration, performance improvements, and more. 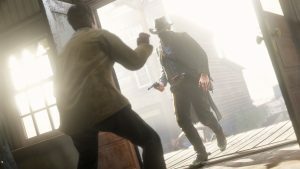 One of the new gameplay changes is to do with bullet penetration (which they patched into the game’s PC version not too long ago), where bullets will now penetrate through a character’s limbs in a realistic way and do damage accordingly. The patch also brings various changes to the game’s UI. 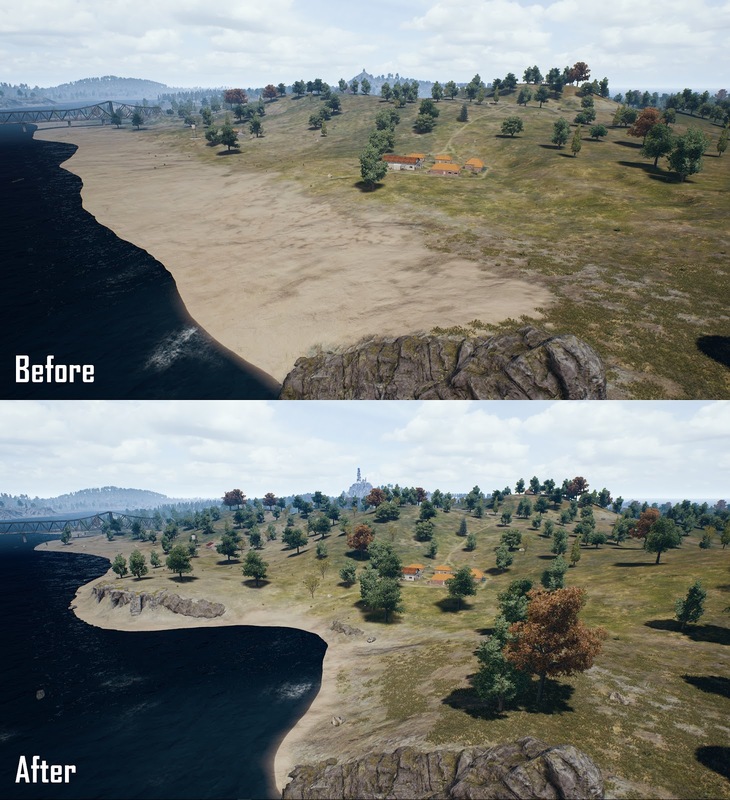 More notably, the patch also adds dynamic weather to the Erangel and Miramar maps (for which a video is included below for you to check out). 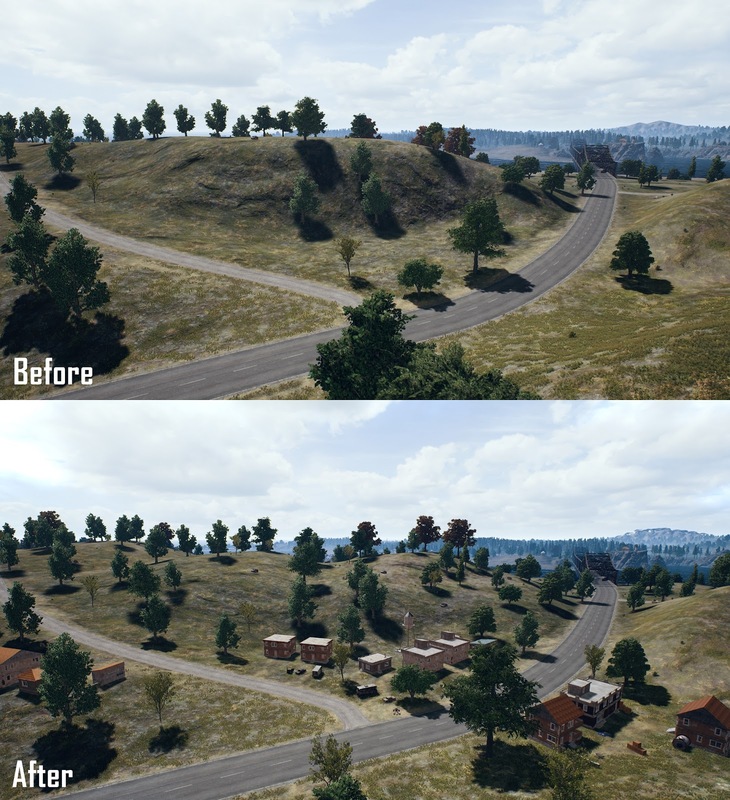 There have also been some small changes made to these maps as well, such as adding a cluster of houses and tactical landscapes to Erangel, and adding more dirt roads to Miramar (you can see what’s changed in comparison images down below). Apart from all this, there are the usual performance improvements and bug fixes that the patch addresses. Once the new patch has been tested and players give their feedback, it will be released to the live servers. You can read the entire patch notes below, as provided by the devs. 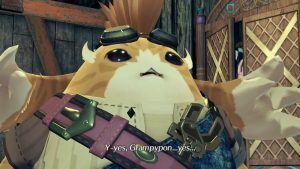 Last week, we reported that the game’s Xbox One version will also be receiving fixes to its frame rate and loading issues. You can read more on that here.